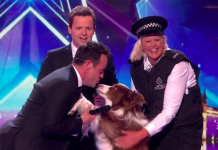 Britain's Got Talent 2015: Ant gets attacked by dog backstage at the auditions! 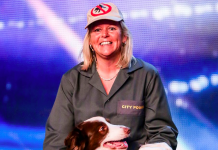 Britain’s Got Talent 2015: Ant gets attacked by dog backstage at the auditions! 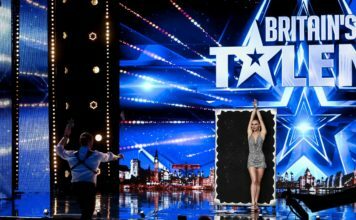 Ant has revealed he was attacked by a dog backstage of the Britain’s Got Talent 2015 auditions. 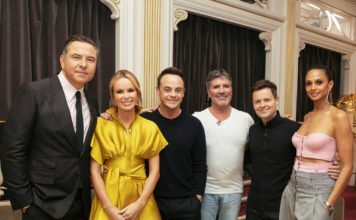 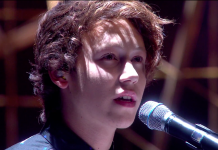 Britain’s Got Talent returns this weekend to ITV with a brand news series. 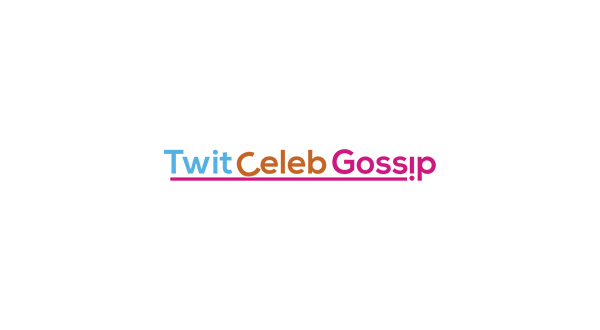 TwitCelebGossip got inside gossip from the new series, and it’s going to be a good one. 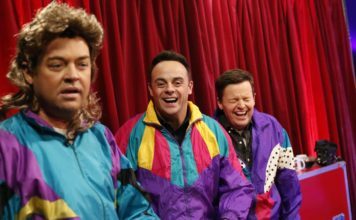 We bet Ant didn’t expect being attacked by a dog backstage. 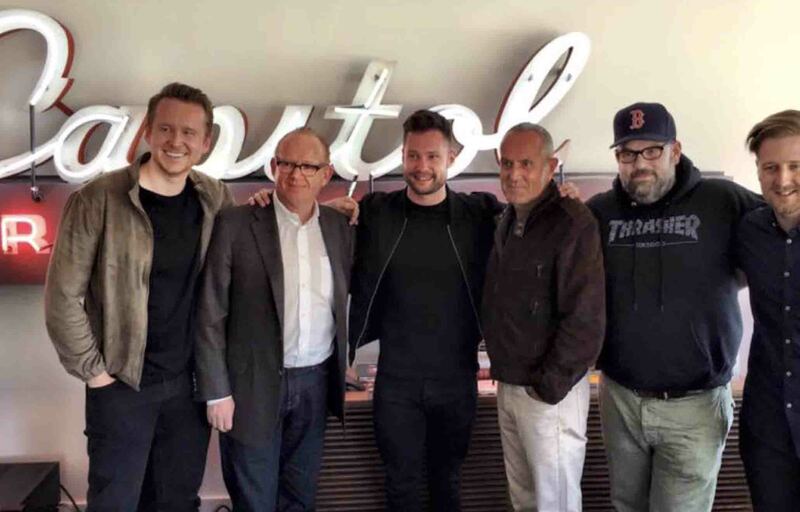 Ant revealed after filming the auditions: “For some reason it took a massive disliking to me! 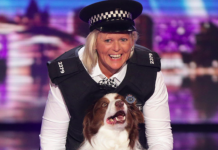 It kept disrupting the act and running back off stage to nibble my ankles.